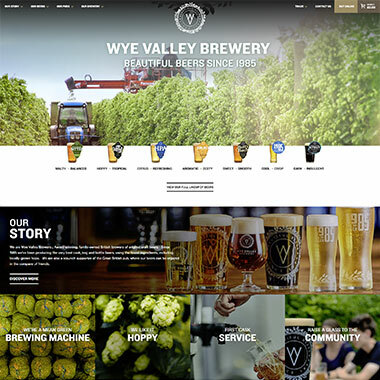 Hereford's award winning brewery asked The Site Doctor to redesign and develop their existing e-commerce website making it easier to manage themselves. 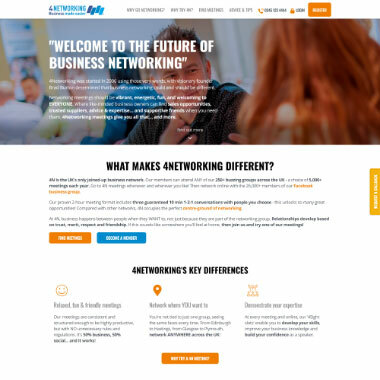 We had a lot of fun with videos and a vibrant design which resulted in an engaging and fun website. 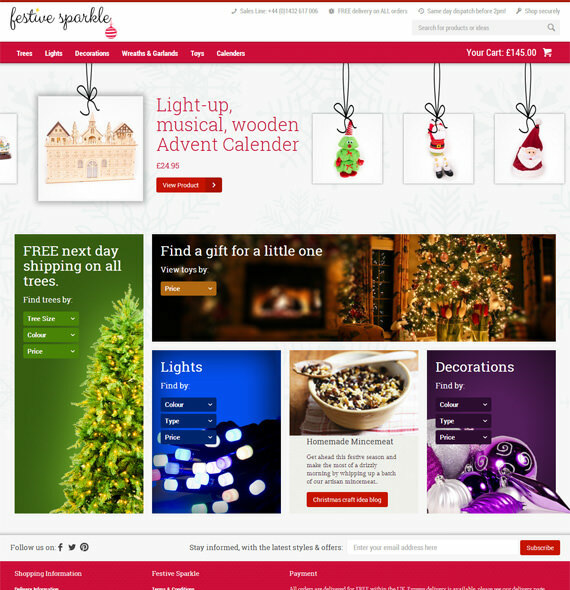 Christmas tree and decoration company Festive Sparkle approached us for an e-commerce solution with all the trimmings. 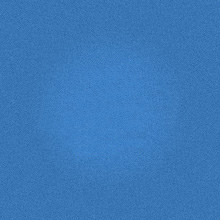 We built an all-inclusive online sales portal using the uCommerce and all the latest techniques to maximise sales.